The series of events that marked the opening of the Second World War left most of the world in a state of shock. Suddenly it seemed almost anything was possible. For the aggressors there was no limit to what they could do; for their victims a new Dark Age seemed to beckon. Within this hurricane of events, small groups of individuals were faced with a huge range of decisions on which triumph or extinction could turn. In this gripping book Ian Kershaw re-creates ten critical decisions taken between May 1940 (when Britain decided to fight on rather than surrender) & the autumn of 1941 (when Hitler decided to destroy Europe’s Jews). In London, Tokyo, Rome, Moscow, Berlin & Washington, politicians & generals, often working with very poor information & vast logistical, financial, economic & military problems, had to decide how they were going to exploit or combat the unfolding crisis. These decisions really did determine the future of the world. Fateful Choices gives the reader an extraordinary sense both of the real constraints within which leaders worked but also of the role of personality: Churchill fighting on in the face of the catastrophe in France, Hitler ordering the invasion of the USSR despite Germany’s failure to defeat Britain, Stalin trusting Hitler & leaving his country wide open to Operation Barbarossa, Roosevelt realizing that the revolutionary idea of lend-lease could keep Britain fighting, the Japanese high command opting to attack the USA even in the face of evidence that it would fail. 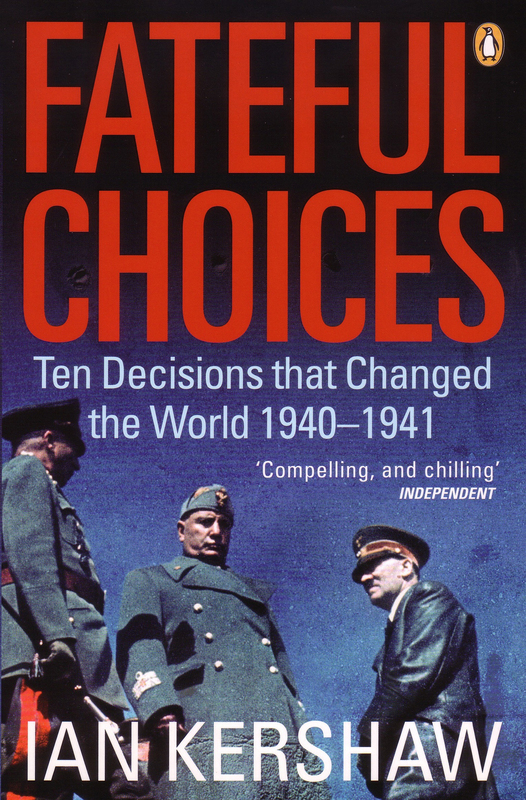 Fateful Choices is a remarkable book that looks into the terrible heart of the modern age, & attempts to understand how decisions that changed or ended millions of lives really came about. An isolated beach on the island of Guernsey in the English Channel is the scene of the murder of Guy Brouard, one of Guernsey’s wealthiest inhabitants & its main benefactor. Forced as a child to flee the Nazis in Paris, Brouard was engaged in his latest project when he died: a museum honoring those who resisted the German occupation of the island during World War II. It is from this period that his murderer may well have come. But there are others on Guernsey who want Buy Brouard dead. 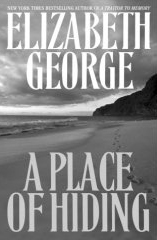 As forensic scientist Simon St. James & his wife, Deborah, soon discover, seemingly everyone on the history-haunted island has something to hide. & behind all the lies & albis, a killer is lurking. This film chronicles the career of Germany’s most brilliant World War II tactician. Field Marshall Erwin Rommel (1891-1944) was nicknamed the “Desert Fox” for his brilliant leadership of German troops in North Africa. He had an unbroken string of victories until defeated by General Montgomery’s much larger forces in Egypt. This documentary contains film clips of the famed “Ghost Division” & rare footage of Rommel’s state funeral. The question of Rommel’s fate is addressed: was he murdered, or did he commit suicide? It is known that he became convinced that Germany would lose the war & that Hitler should relinquish power. Rommel’s involvement in the plot to oust Hitler is examined, along with the intrigue surrounding Rommel’s death.